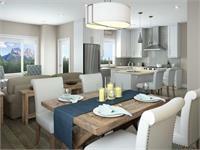 currently under construction at 1101 Three Sisters Parkway, Canmore. The development is scheduled for completion in 2019. Sales for available units range in price from $574,900 to over $757,143. 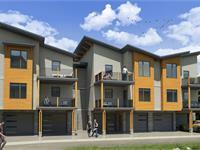 TRIO (Canmore) has a total of 45 units. 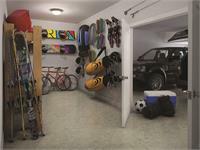 Sizes range from 1400 to 2422 square feet. Purchase before March 31, 2019 and receive up to $8,500 in appliance and technology upgrades on selected remaining unsold townhomes. 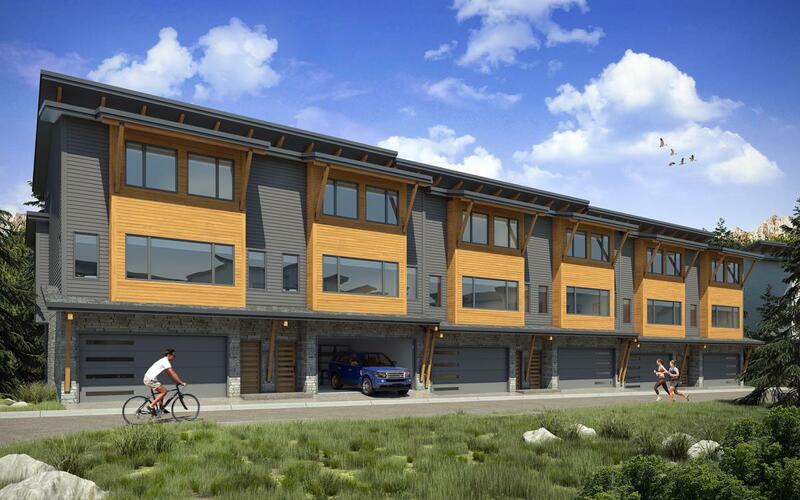 TRIO is a modern residential development that celebrates the limitless possibilities of the Canadian Rockies with 31 townhomes and 14 alpine lofts in Canmore’s iconic Three Sisters resort development. TRIO offers awesome mountain views and immediate access to 4-season outdoor activities which are key attractions for families and active couples to reside or recreate in the Canmore-Banff corridor. TRIO’s thoughtful design emphasizes easy living and reduces the challenges of loading, unloading and storing all of the gear and equipment required to make each and every day a true adventure. 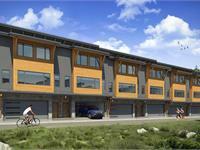 Alpine Lofts with ample living and storage space to help you make the most of every day. Contemporized alpine design blends classic alpine architectural elements with a minimalist design aesthetic and a blend of natural colour and materials. Large linear front and rear windows enhance views and natural light. Exposed exterior details plus stone veneers, aluminum and Hardie style siding (concrete board) for a durable and timeless look. Professionally landscaped common areas surround small clusters with optimized view lines. 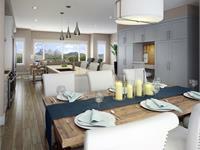 Family size Townhomes with ample living and storage space to help you make the most of every day. Your inquiry will be delivered to the TRIO (Canmore) sales team, who will send you more information about this development.